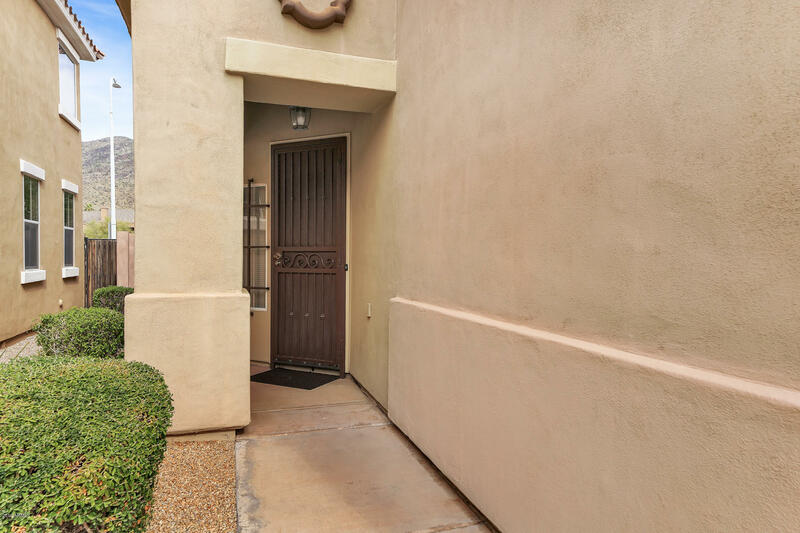 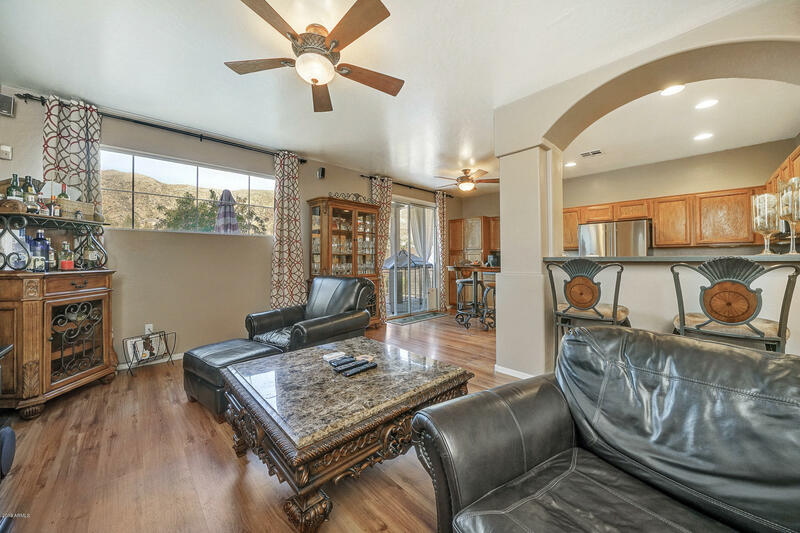 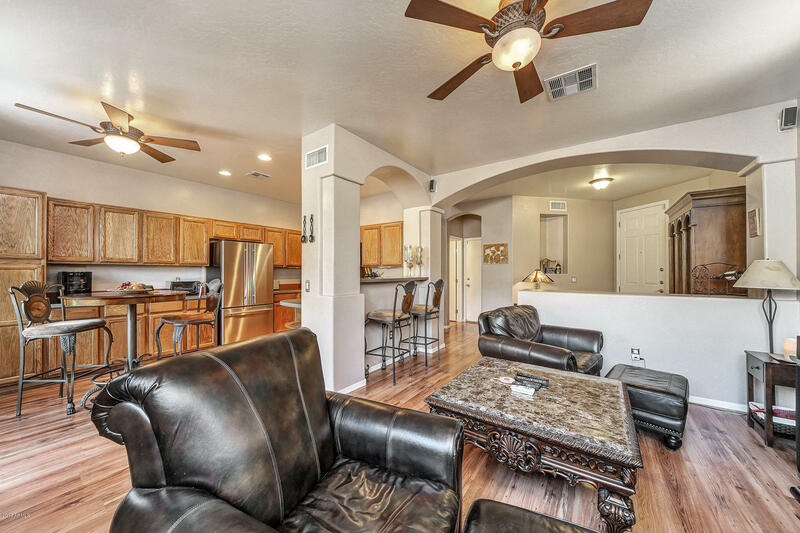 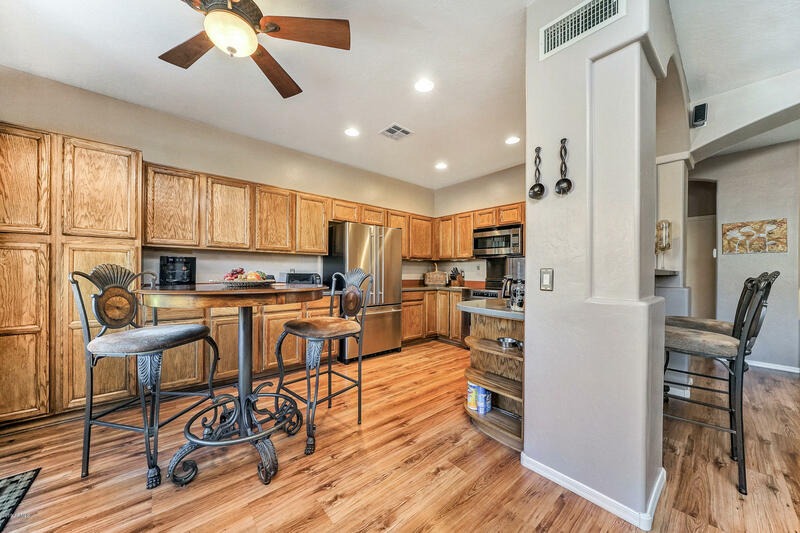 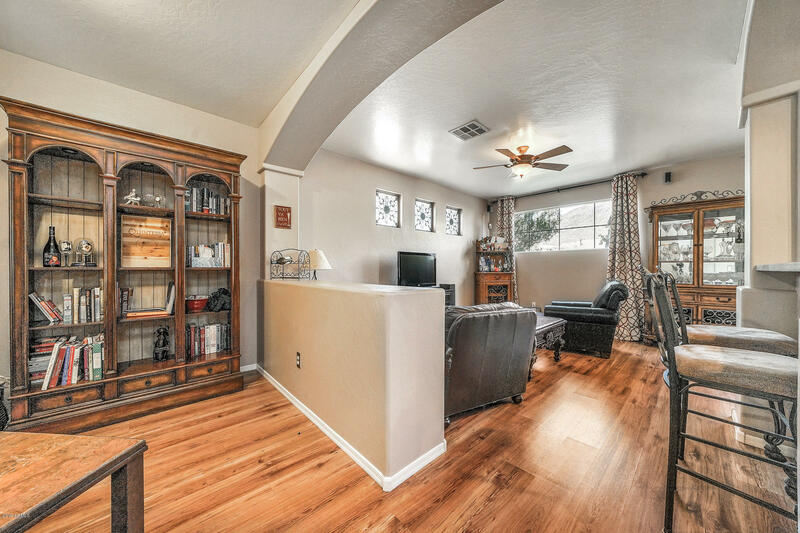 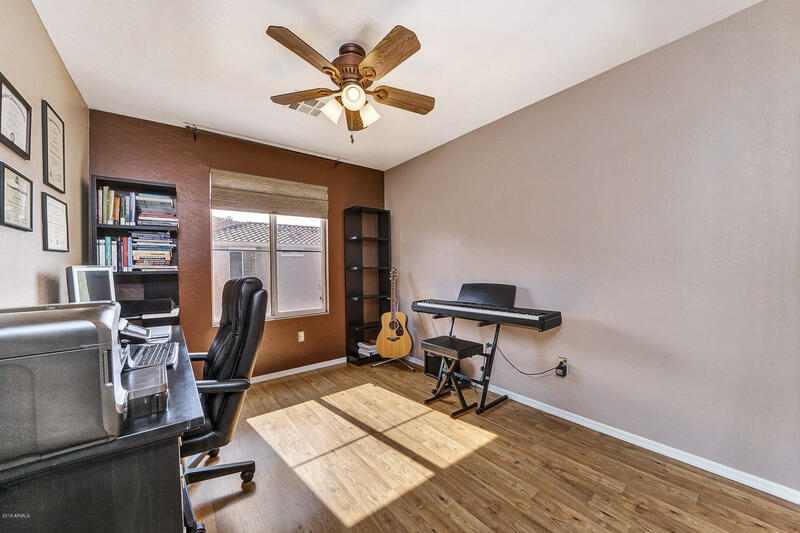 Beautiful 3 bedroom plus loft home in Ahwatukee Foothills Club West. 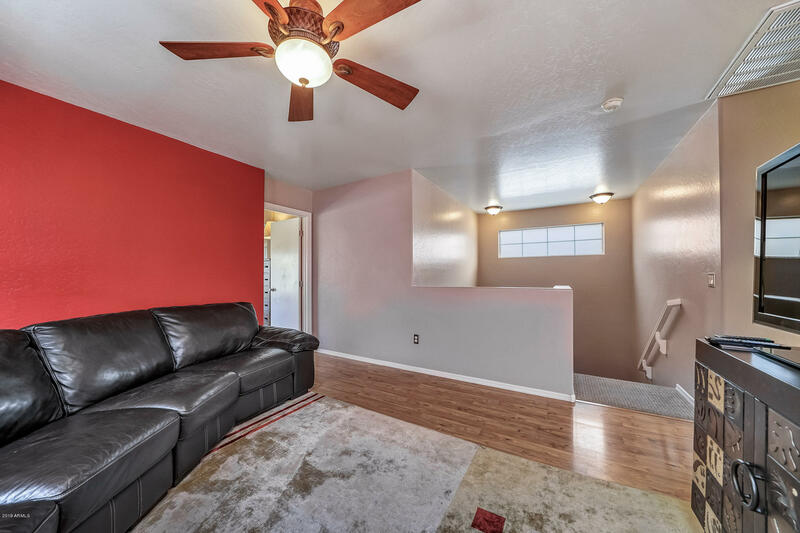 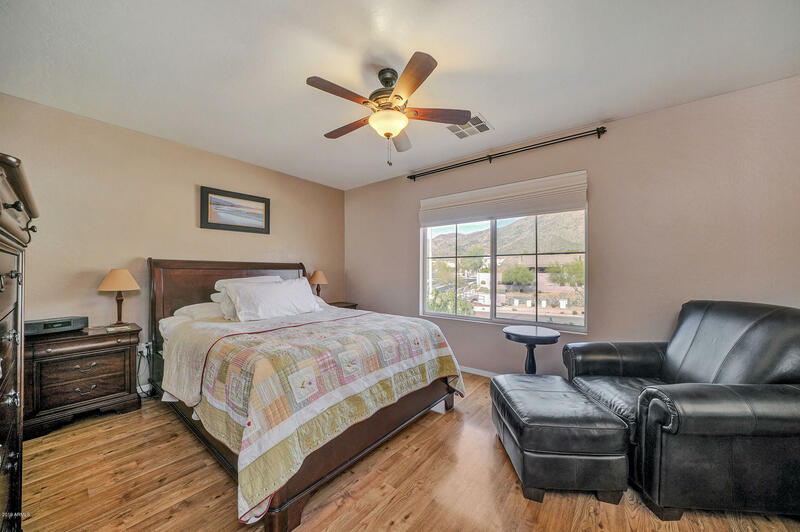 Very clean & move-in ready with majestic mountain views. 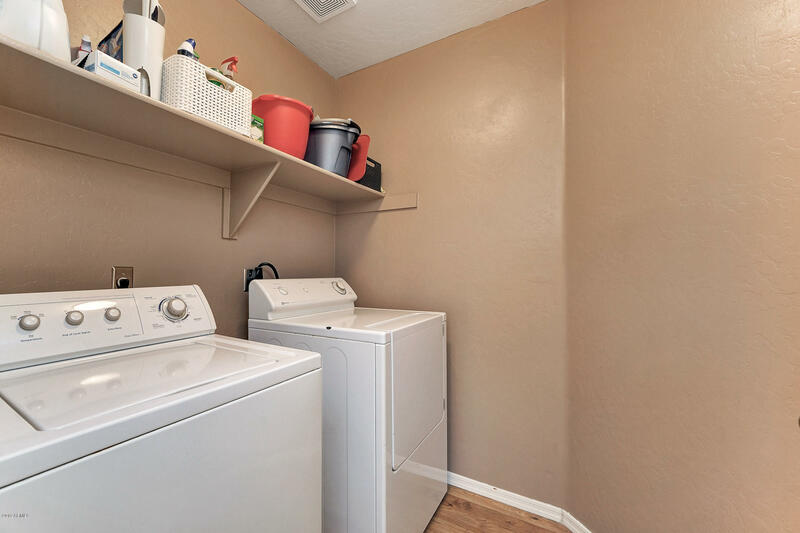 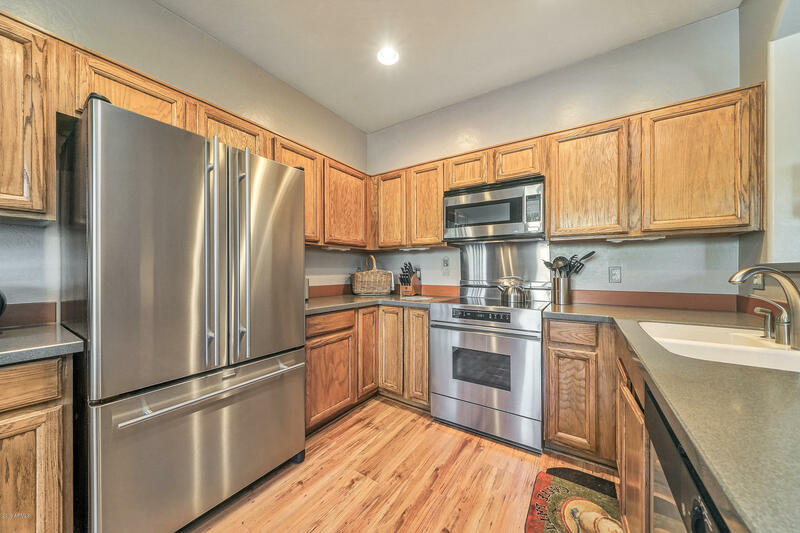 You will love the large kitchen which boasts lots of cabinets, a Dacor range, and Jenn Air refrigerator. 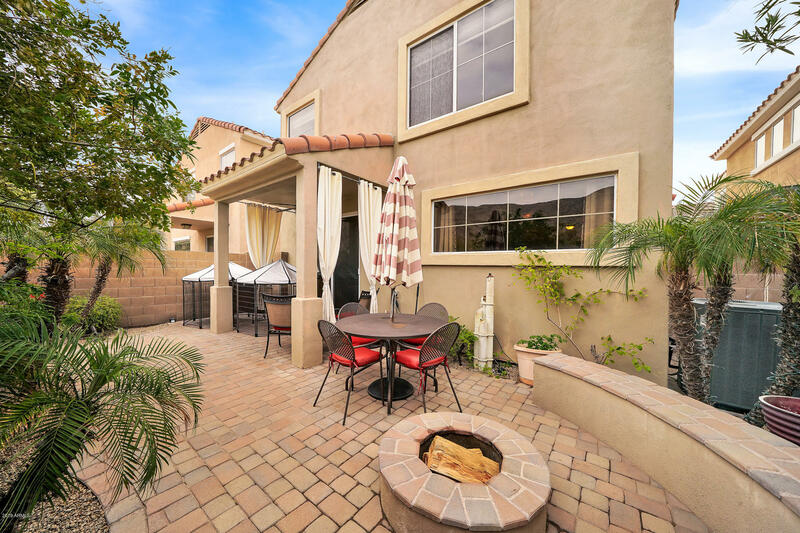 Backyard is beautifully landscaped with lots of plants and features a fire pit and a water feature. 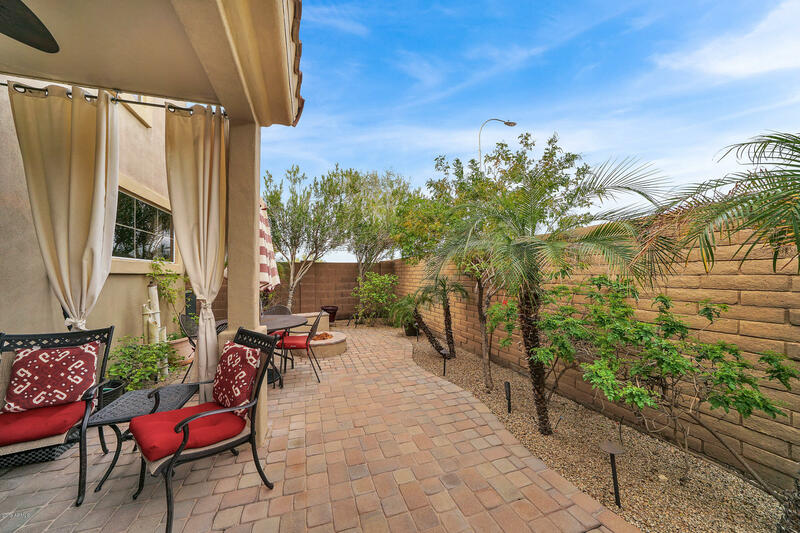 The neighborhood is quiet and peaceful. 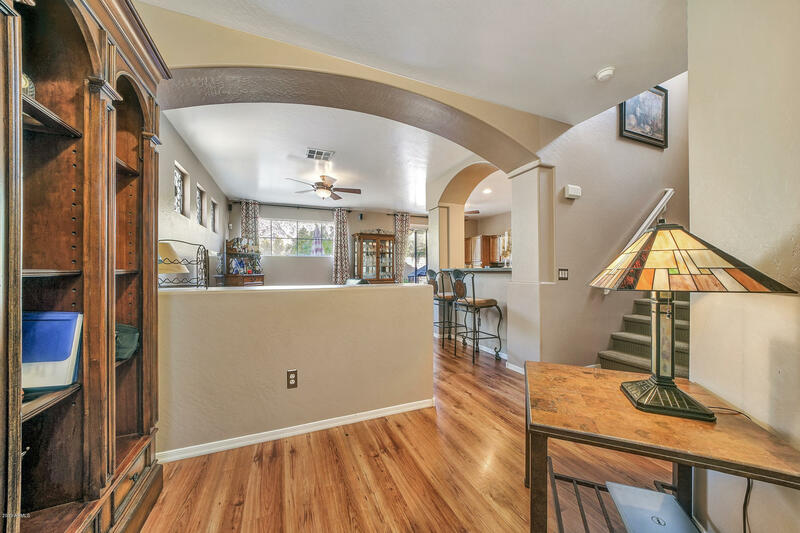 Top ranked Kyrene and Tempe Union school districts. 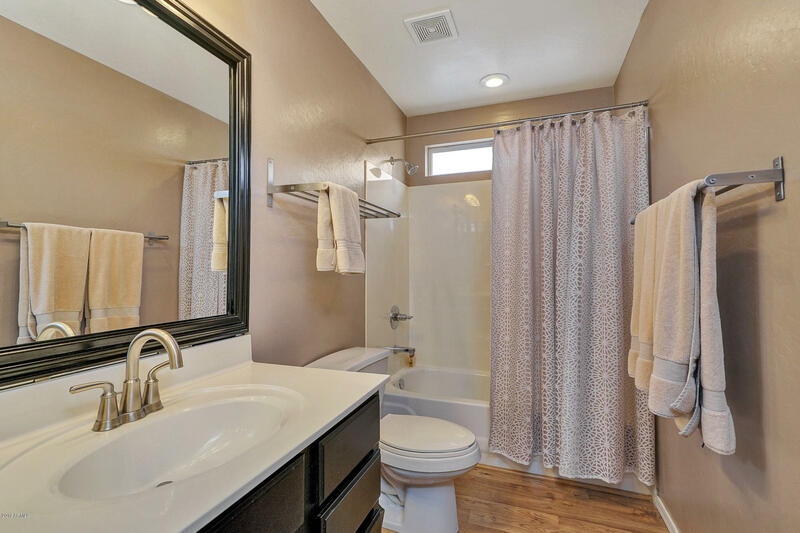 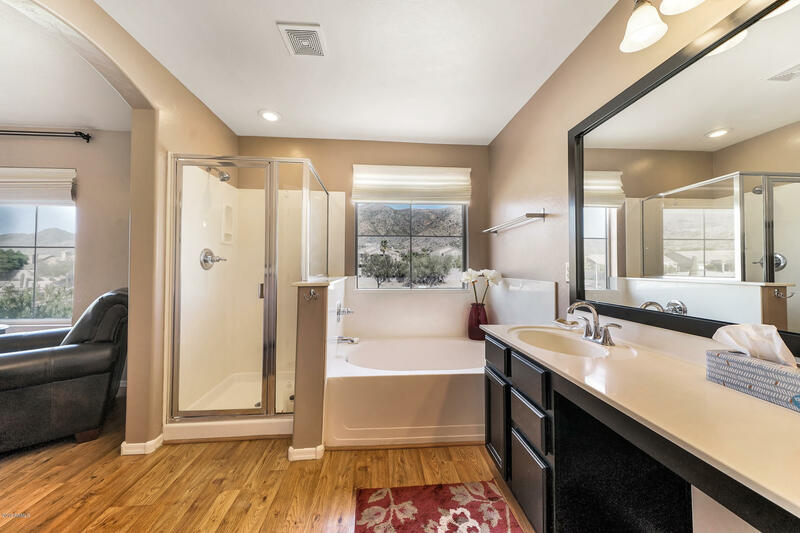 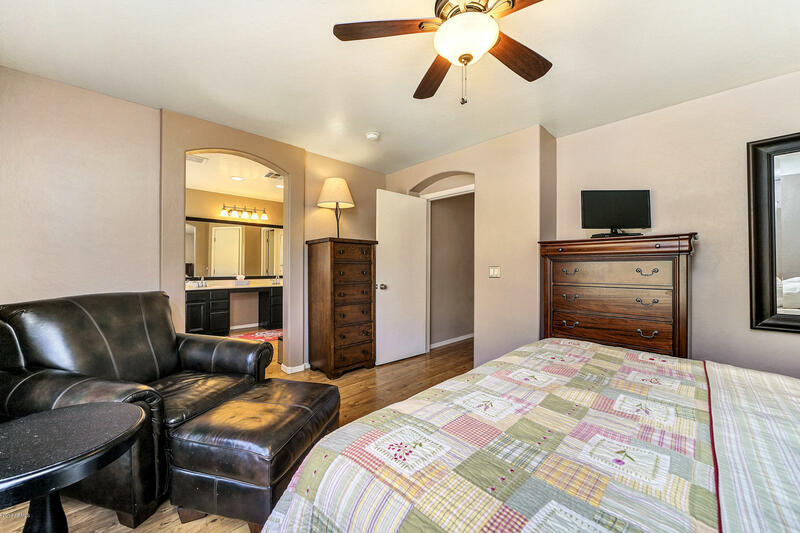 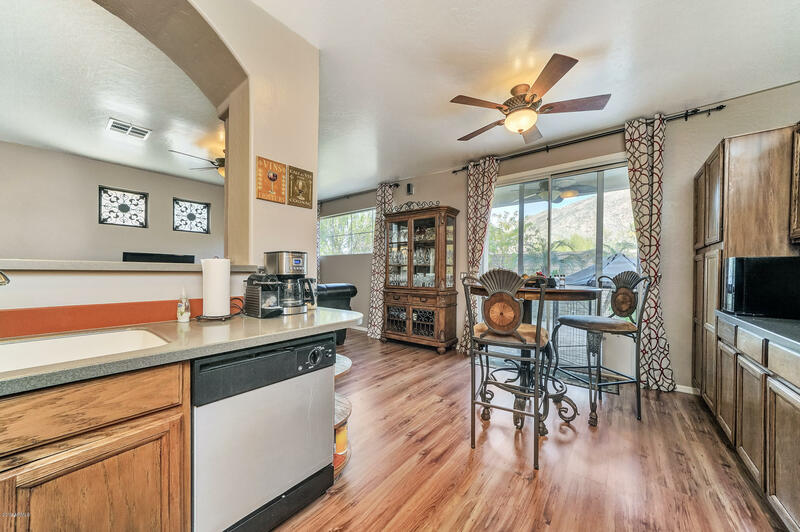 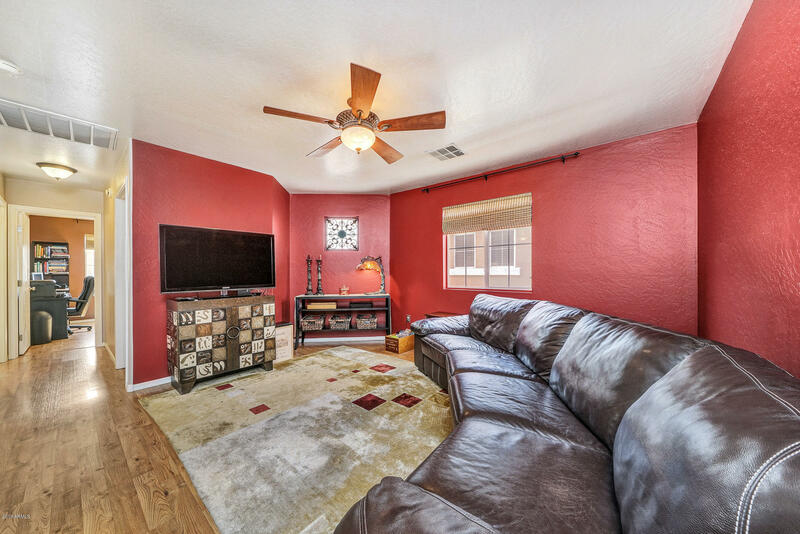 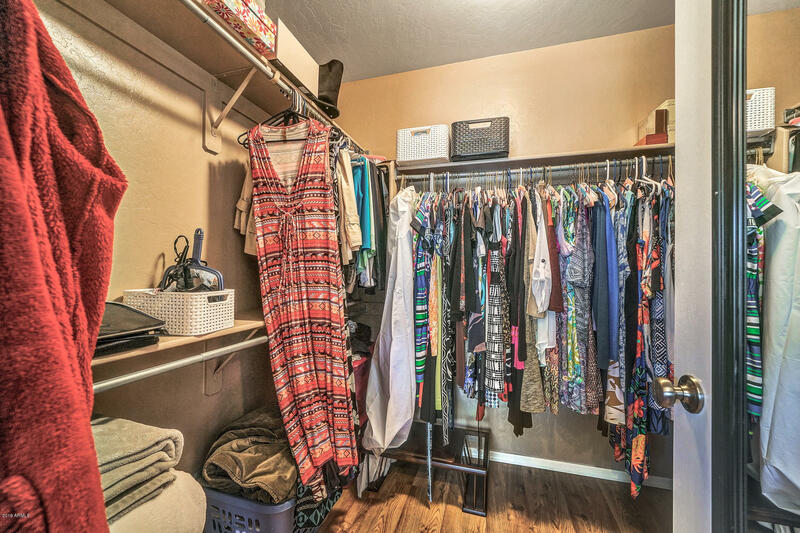 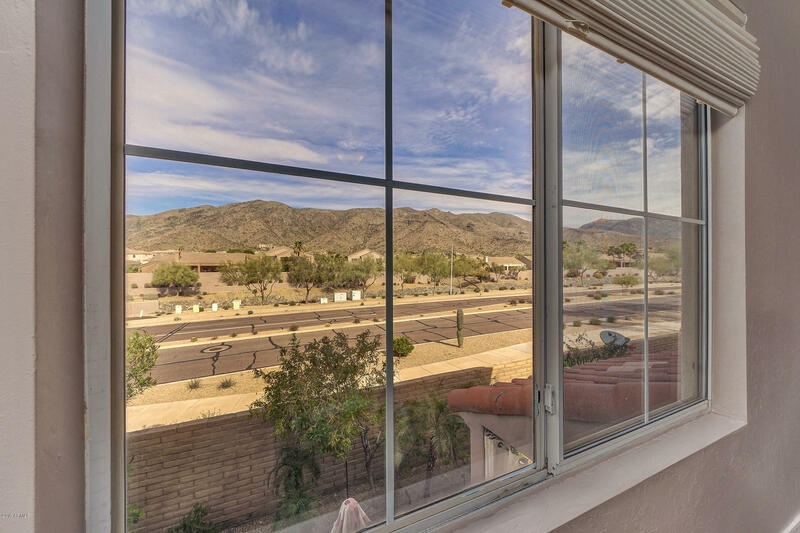 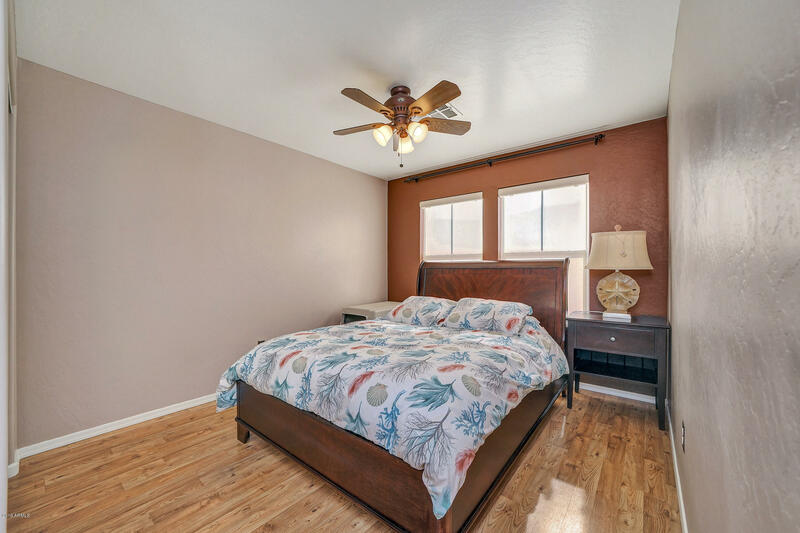 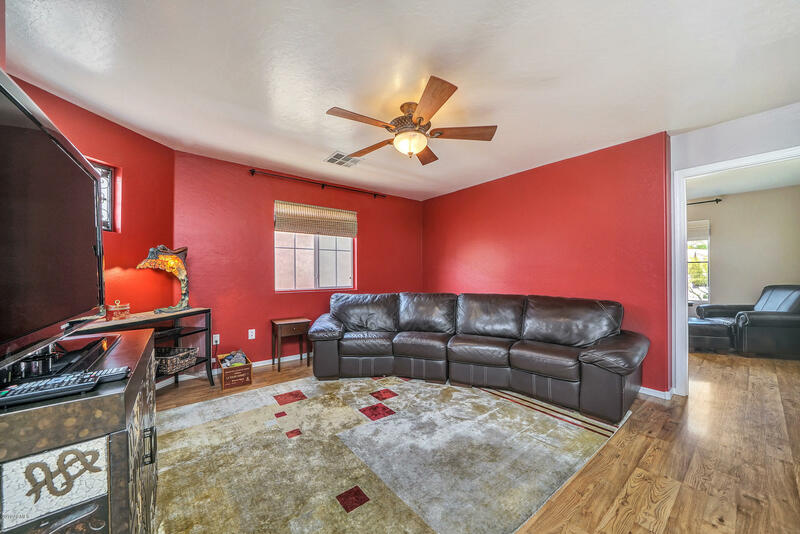 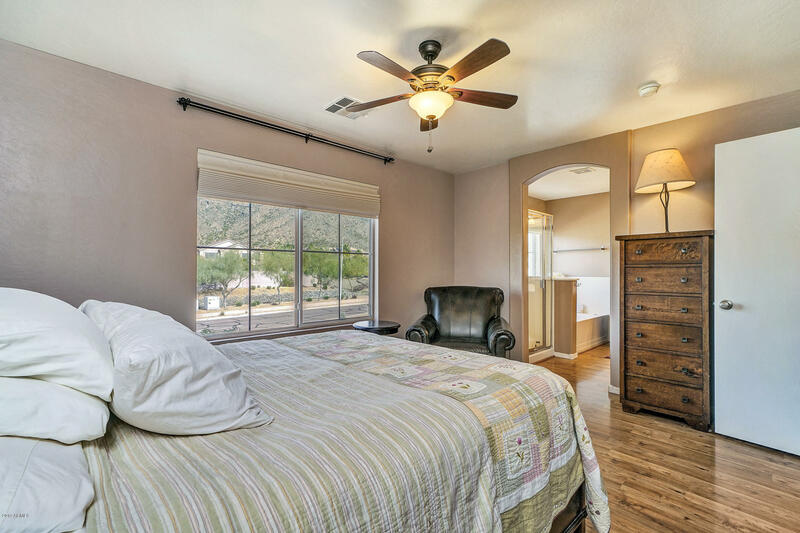 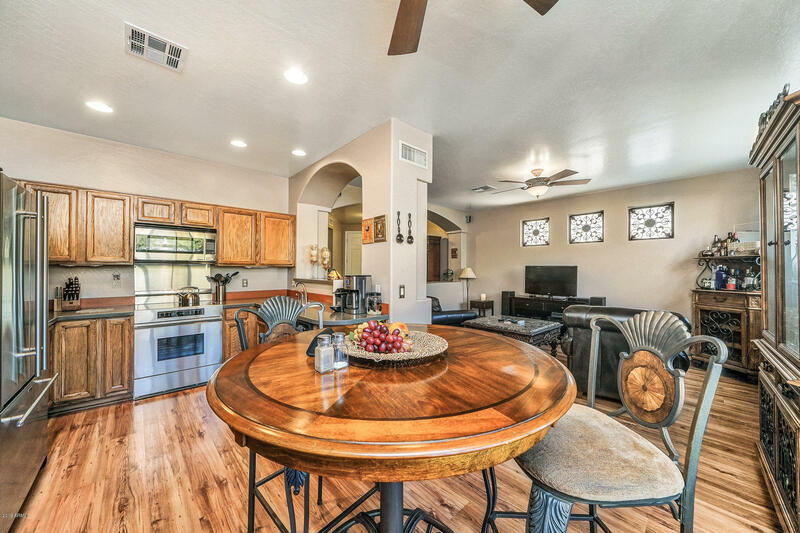 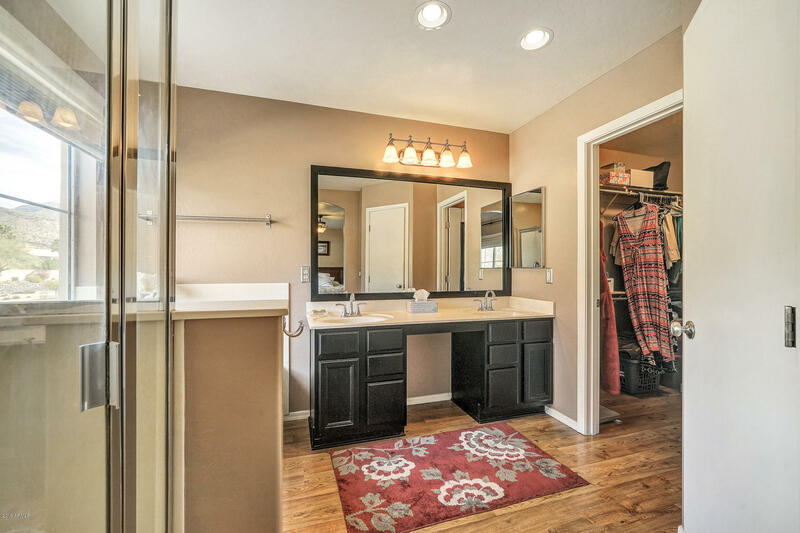 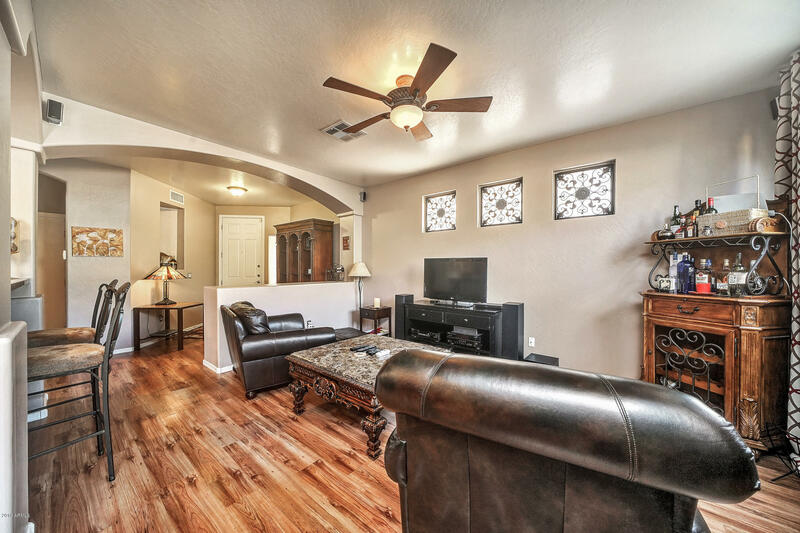 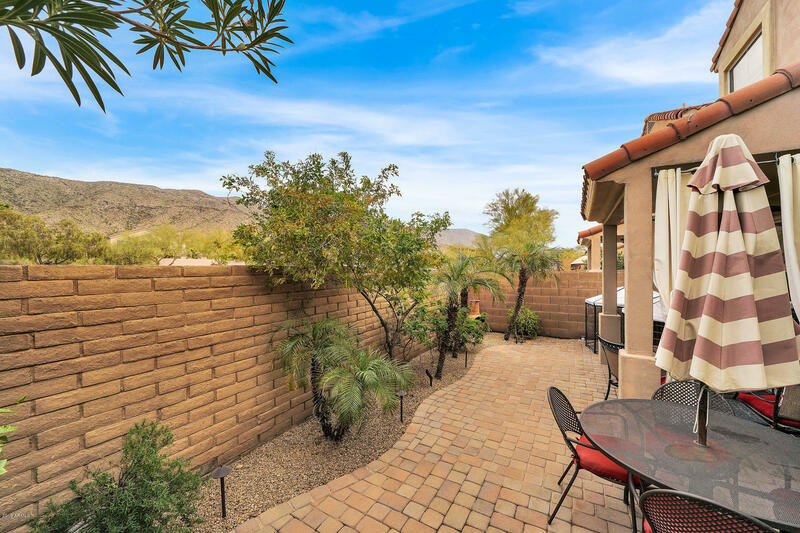 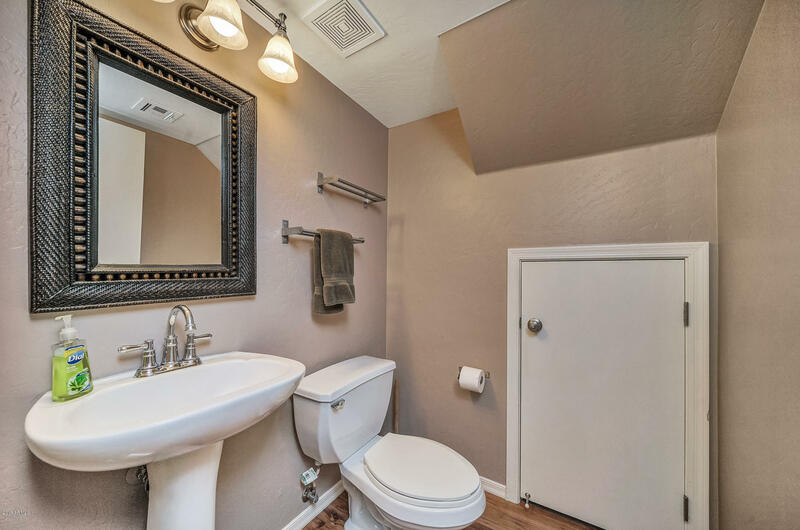 Minutes from South Mountain Park which has 50 miles of hiking, biking, and horse trails. 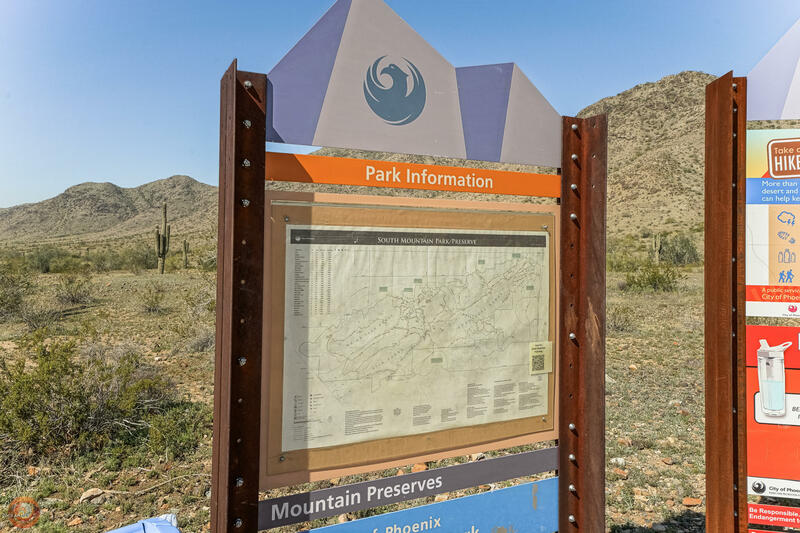 In fact, just a short walk away to some amazing South Mountain Trailheads. 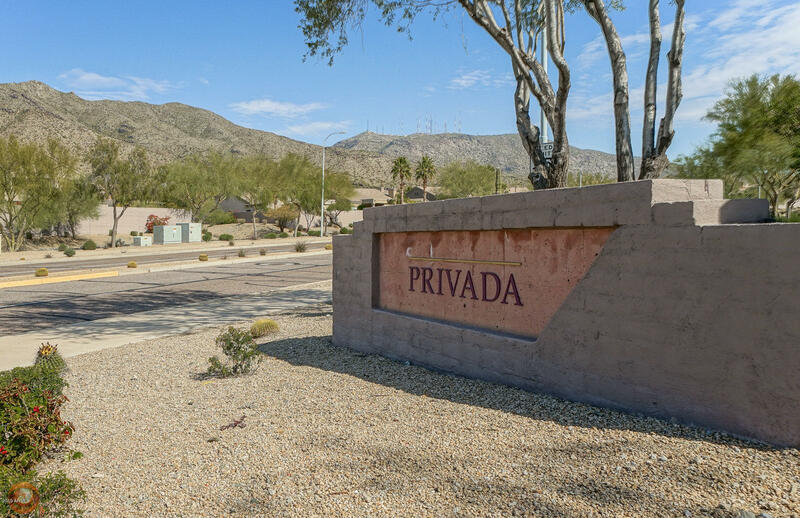 N on Desert Foothills Pkwy. 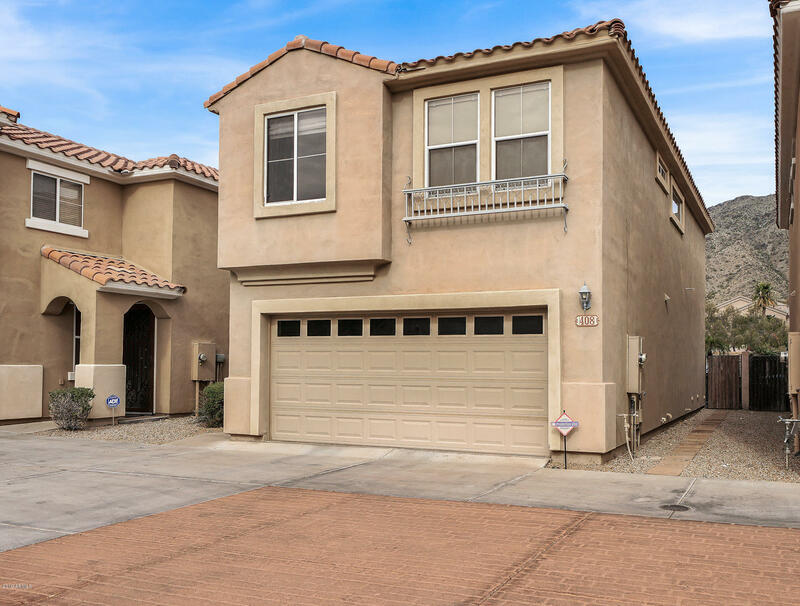 Right on 4th Dr. Left on Mountain Sage and an immediate left into common driveway.